As a Hong Kong native, I take pride in my love for travel and am always curious about new cities. It was not until I moved back to my hometown that I realized how little I have explored my own city. Good news is, there is plenty for me to discover here. Tai Hang is a quiet, offbeat neighborhood that contrasts with the busy, chaotic streets of Causeway Bay. Walking distance away from the busy city center, the area is mostly residential, and has slowly filled up with shops and restaurants that carry quirky personalities. A friend of mine who works in the area told me that this neighborhood is a vibrant and helpful community, and that most people know each other by their first name. In fact, having recently moved to this area only two weeks ago, he is already acquainted with most of the neighbors. Whether you are living in Hong Kong, or visiting for the first time, I highly recommend spending an afternoon exploring this hidden gem, Tai Hang. There, you can truly see the transformation from Old Hong Kong with street-side stalls selling temple offerings to the modern cosmopolitan that sells French pastries and candy shops from Barcelona. 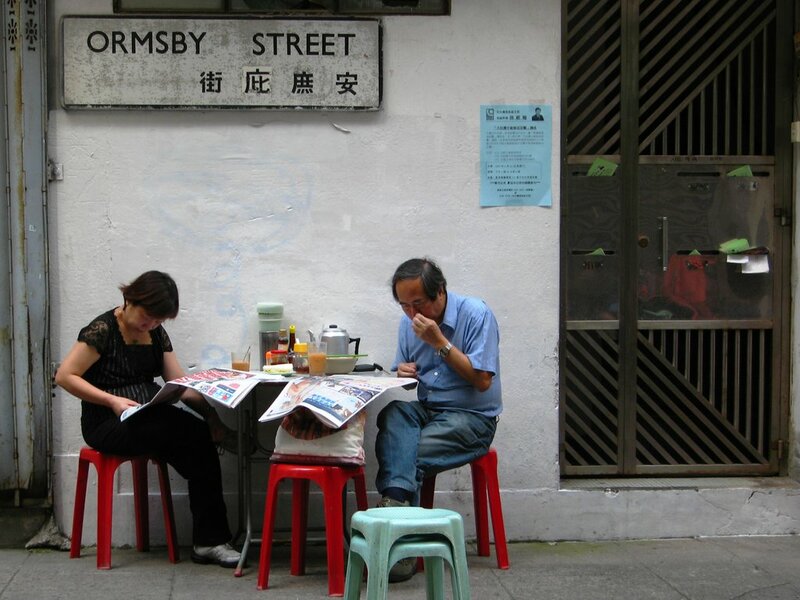 Fruit vendors are often spotted resting outside while locals sit on the street with their newspapers devouring a bowl of ham-and-egg instant noodles and Hong Kong style milk tea. 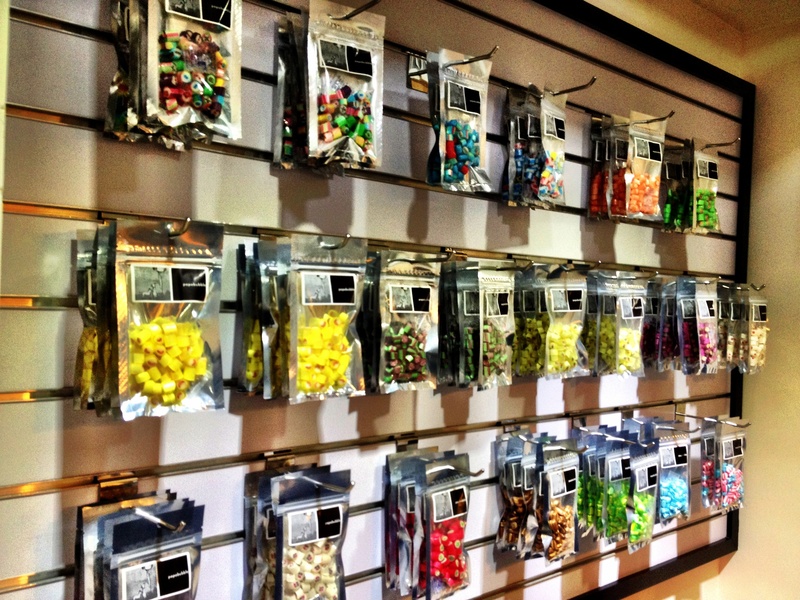 You can also see young hipsters entering their beloved organic food shops and candy stores. In my opinion, an area like Tai Hang is best approached with a relaxing and open mind instead of a preset list of ”must-sees.” My best advice is to take in the scenery on the way, chat with a few locals, and delve into each and every corner of the neighborhood. By strolling through the little streets and alleys of the Tai Hang neighborhood, one can easily notice the sheer amount of new property development. Perhaps in 5 years’ time, the area will turn into yet another Lan Kwai Fong. As the area ‘grows up,’ let us hope that its lovely and independent spirit will remain, somehow. This entry was posted in Explore, Hong Kong and tagged explore, michelle. Wow, thanks so much for sharing this tip. Hong Kong is on my top 5 list of cities I’d love to live in, so next time I get the chance to visit, I’ll be sure to Tai Hang. Would you recommend a certain milk tea/coffee place? Great post! 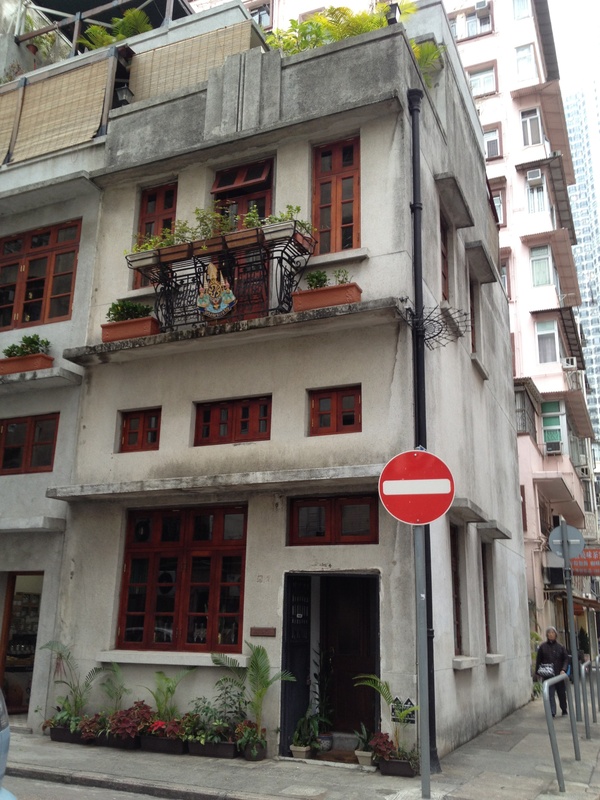 Tai Hang is definitely a hidden gem of Hong Kong; deep and rich with history. It also has one of the earliest Koon Yum temple in HK. A must see. Michelle, beautiful pictures, wish I’d seen this before I travelled to HK! I adore milk tea and I miss it! It’s not the same in Australia!! I love HK. 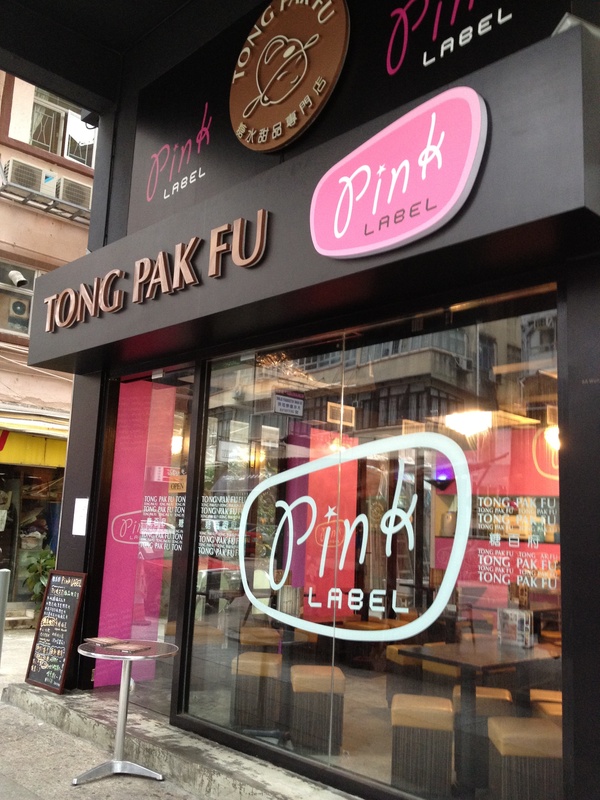 I’ve added Tai Hang and Lan Fong Yun on my list of places to visit when I’m in HK again! Great post! Definitely visiting this gem when I visit HK!